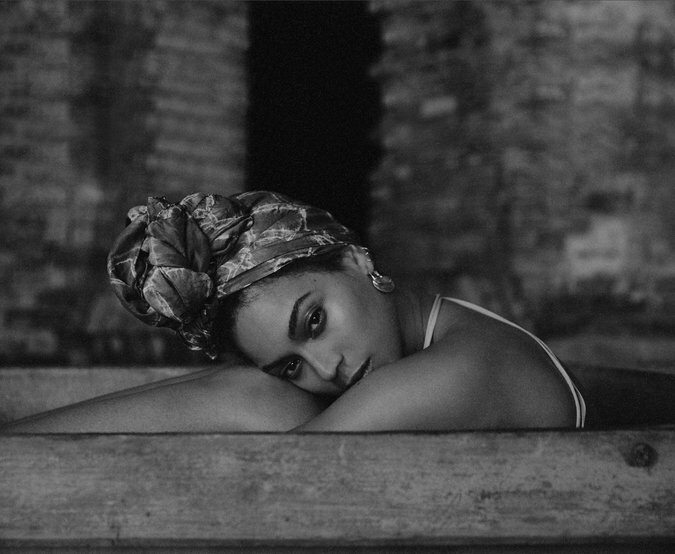 Beyonce's new album is nothing short of amazing. Raw, real, revealing, riveting - it is in short perfection. 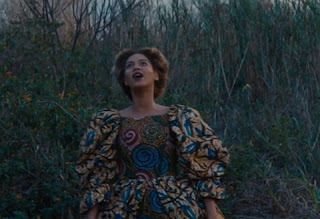 Even though I am still digesting the material on 'Lemonade' what has captivated me thus far has to be the striking hair and outfits from the visual album. Let's get into the various looks. 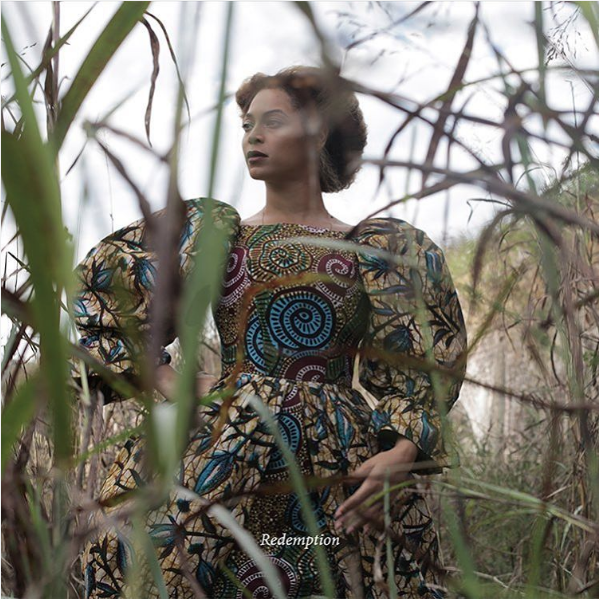 Beyonce's stylist Marni Senofonte told the New York Times "If you look at the visual album, you will see an African influence that touches on her heritage, where she comes from. 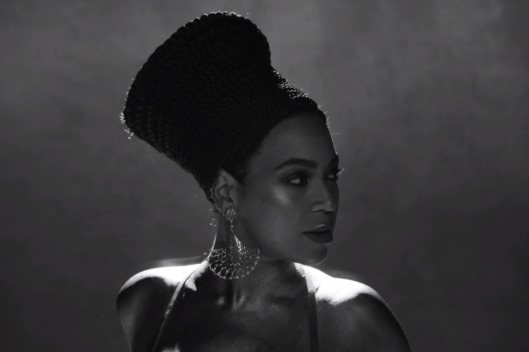 There is that vibe, and then we were talking about New Orleans and the plantations in Louisiana and whatnot"
Beyonce's long time hairstylist Kimberly Kimble broke down the Nefertiti look in 'Sorry', dishing to the the Cut she said "Braids are big in this section. This look was inspired by Nefertiti, Egyptian culture, and royalty. The look is of braids stacked on top of each other to make a crown." "Hair is a woman’s crown. Beyoncé is like royalty when it comes to music, business, being a woman, and being a mother. "She is the creme de la creme." 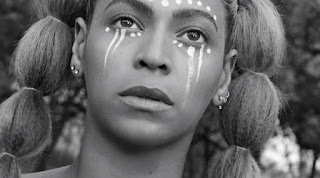 There is no doubt that Beyonce is at the top of her game! So what about the body art used in 'Lemonade'? That would be the handiwork of Laolu Senbanjo. He is a Nigerian born - New York City based artist. On working with music superstar he told ABC News that "Beyoncé is the first one in and the last to leave, and her energy is just on another level. She gets everyone working on their A-game, and you just feel motivated to do better than what you think is your best. I also got to connect with a lot of other people from the set who also had Nigerian roots or Yoruba roots, and it was beautiful talking with them." It really is amazing to see Beyonce's transformation. 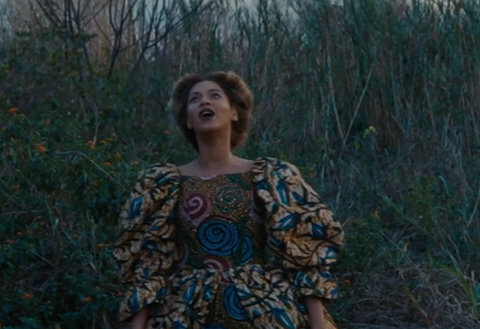 I love how she is paying homage to her African and Southern roots throughout the entire visual album. 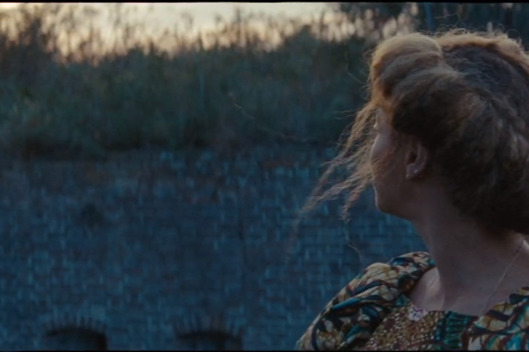 Lastly, on the Victorian inspired hair featured in 'Redemption', and 'All Night' her hairstylist says "Back in the day, women of color didn't press and relax their hair." "The hair is a reflection of the time. The era was inspiration. It's very antebellum and vintage- you can see it in the clothes too." On a related note, I must find details on that ankara dress. It's so beautiful! And just in case you were wondering how Bey & co. came up with the title 'Lemonade', here's an explanation. Towards the end of the visual album we see Jay Z's grandmother Hattie White giving speech at her 90th birthday last year. Talking to crowd we hear her say "I had my ups and downs, but I always found the inner strength to pull myself up. I was served lemons, but I made lemonade." Thoughts on all the looks?